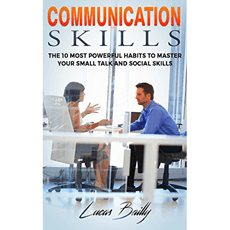 This book offers powerful habits to master social skills, small talk, and improve your social life. It aims to show you how to make the most out of situations where communication is important. It focuses on the generalities of communication present in all forms of relationships, as well as taking into account your thoughts, feelings, and certain predispositions.